when you find us online. 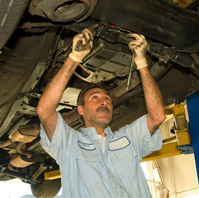 When you need quality auto repair in LaGrange, GA, you can count on our team of experienced automotive technicians at LaGrange Tire & Automotive. We are committed to providing fast, friendly service. Our knowledgeable, trained mechanics are able to handle automotive repairs and maintenance services for both domestic and foreign vehicles. To ensure the most efficient service, we are proud to carry all the top brands of tires, including Goodyear, BF Goodrich, Kumho, Michelin, and more. 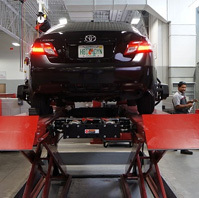 Our shop also specializes in providing all types of after-market accessories as well as tire installation, alignment, and repair. In our 31 years in business, we have developed a reputation for quality work and excellent customer service. Our customers love our fast turnaround, reliable service, and experienced staff. 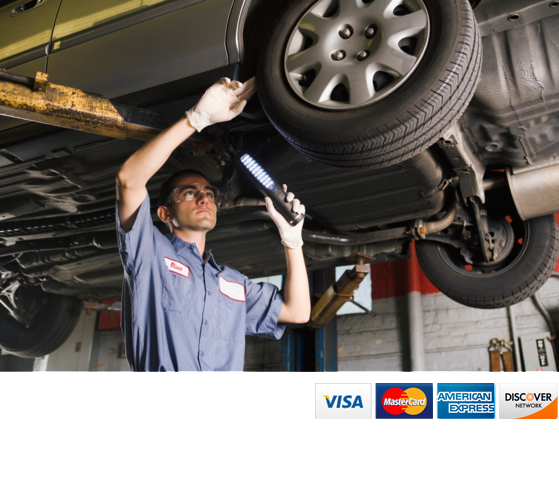 We understand that when your vehicle needs repair or service, you do not want to spend time waiting, so we strive to complete all repair and service work in the most timely manner possible. If you prefer to wait while your vehicle is serviced, we are pleased to provide a comfortable waiting area, free Wi-Fi, and coffee for you to enjoy. We are committed to providing competitive, fair pricing. 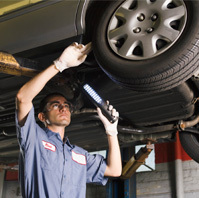 While many auto repair shops are simply focused on the bottom line, we want to earn your business and keep it. 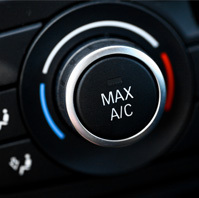 Our goal is to be your go-to choice for auto repair in LaGrange, GA. Deliver More Than What Is Expected. That is our motto at LaGrange Tire & Automotive. When you choose us for your automotive repair or service needs, you can rest assured that we will strive to not only meet your expectations but also exceed them. Our shop is conveniently located at 1201 Lafayette Pkwy. We invite you to visit us and find out what sets us apart from the rest and makes us the ideal choice for auto repair in LaGrange, GA. Copyrights 2018 © LaGrange Tire & Automotive | All rights reserved.